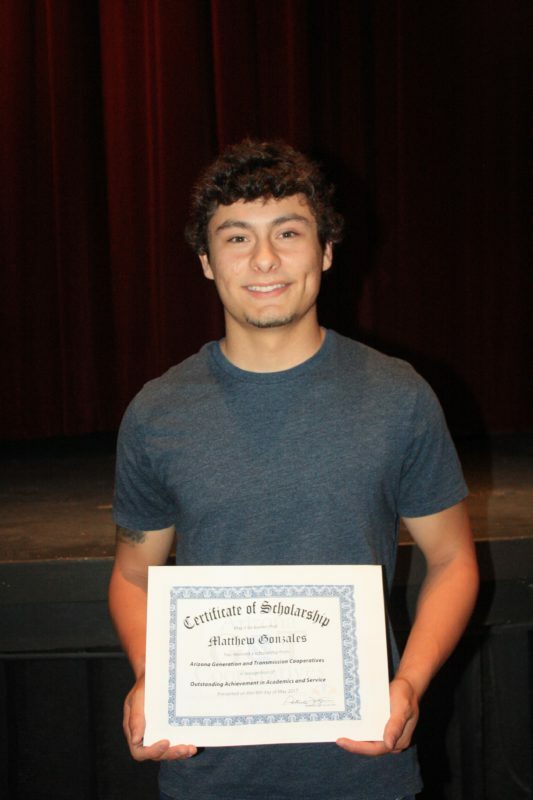 Willcox High School graduate Matthew Gonzales receives an AzGT scholarship worth $1000 for his first year in college in 2017. Each year, AzGT awards scholarships to graduates from Willcox, Benson, St. David and Valley Union high schools. We provide a number of sponsorships to worthy organizations, focusing on education, health and wellness, youth activities and community events. We also donate funds related to Touchstone Energy activities. In addition, we offer tours of our plant and headquarters, and provide speakers for community events. 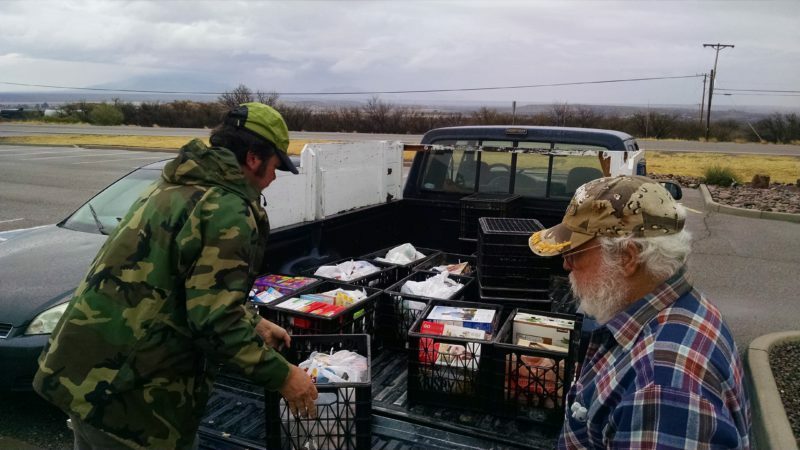 As part of a holiday food drive, AzGT employees recently donated 250 food boxes to the Benson Area Food Bank. When AzGT updates its technology, students also benefit from AZ G&T Cooperatives on Vimeo.